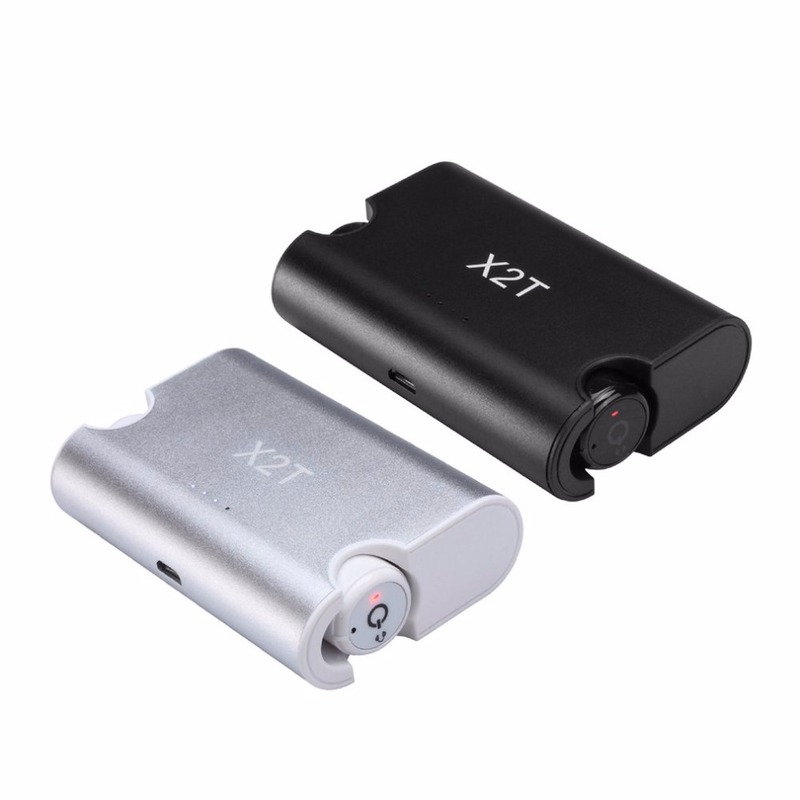 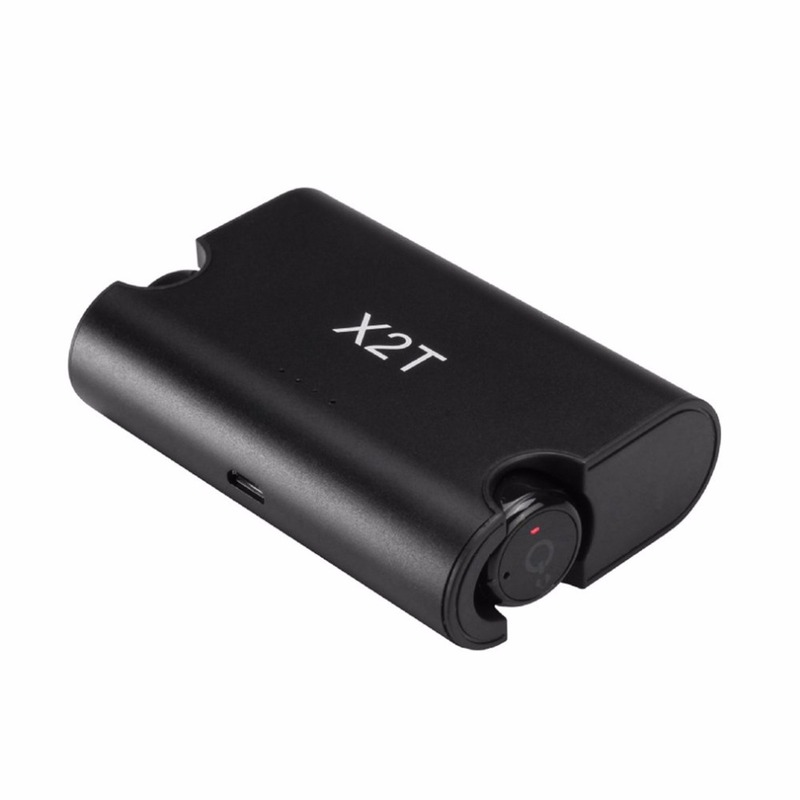 Built-in superior microphone, provide clear and loud music experience. 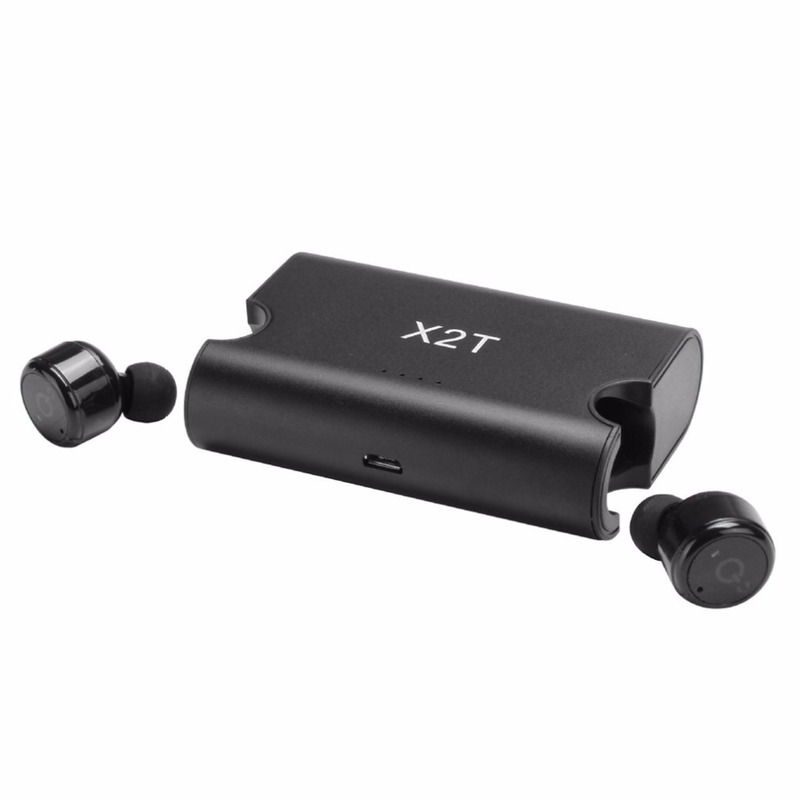 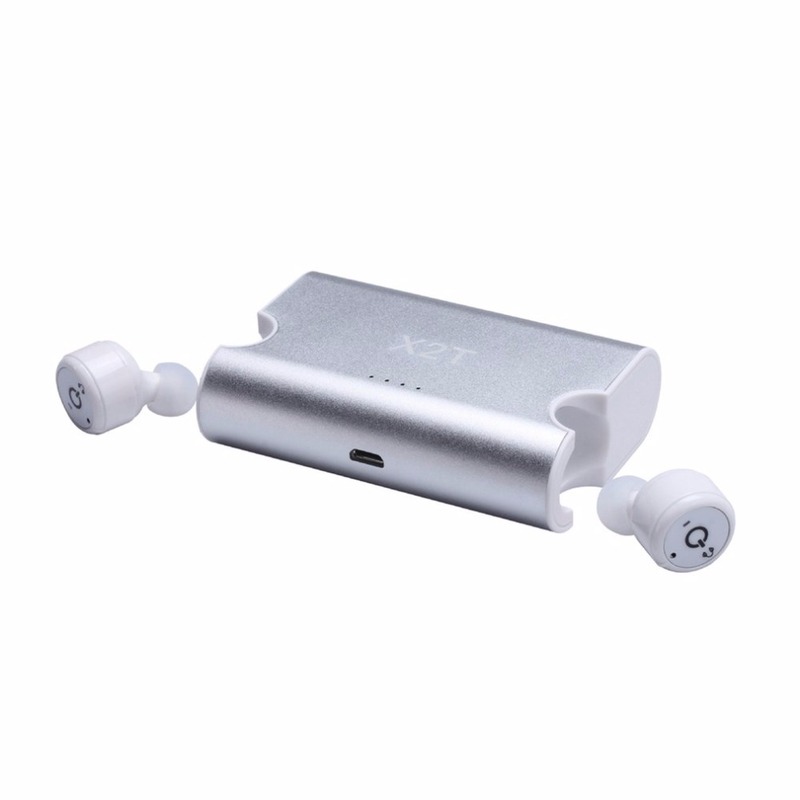 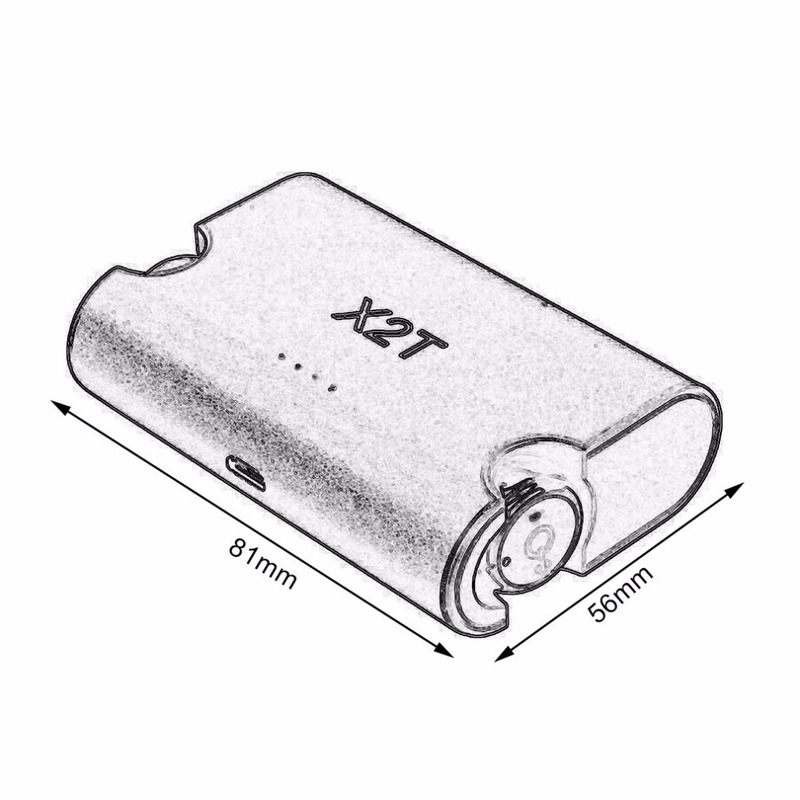 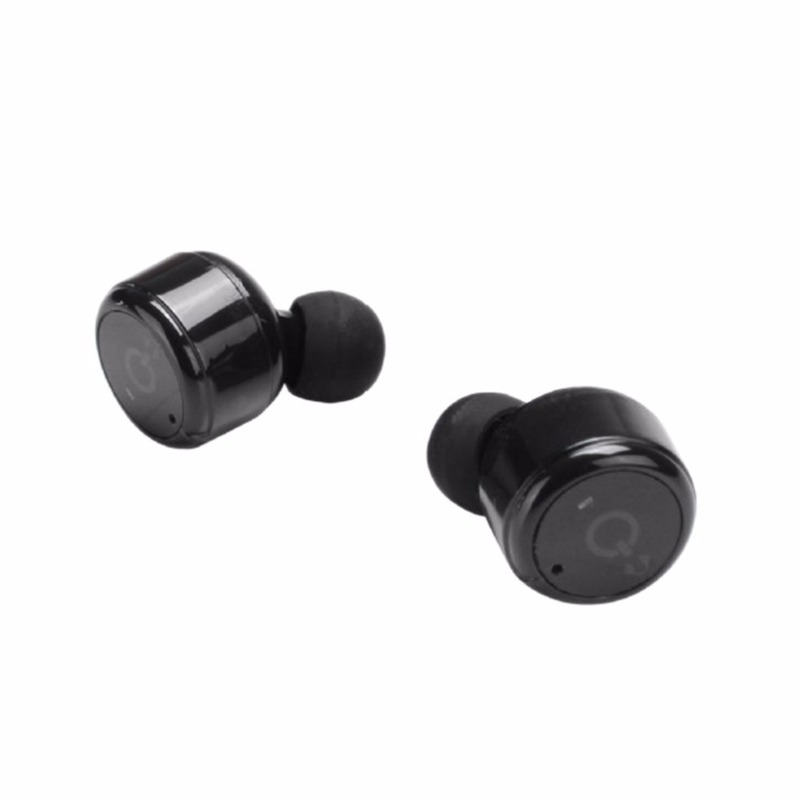 Built-in 85mAh rechargeable lithium battery, support playing music for 4-6 hours with two earphones. 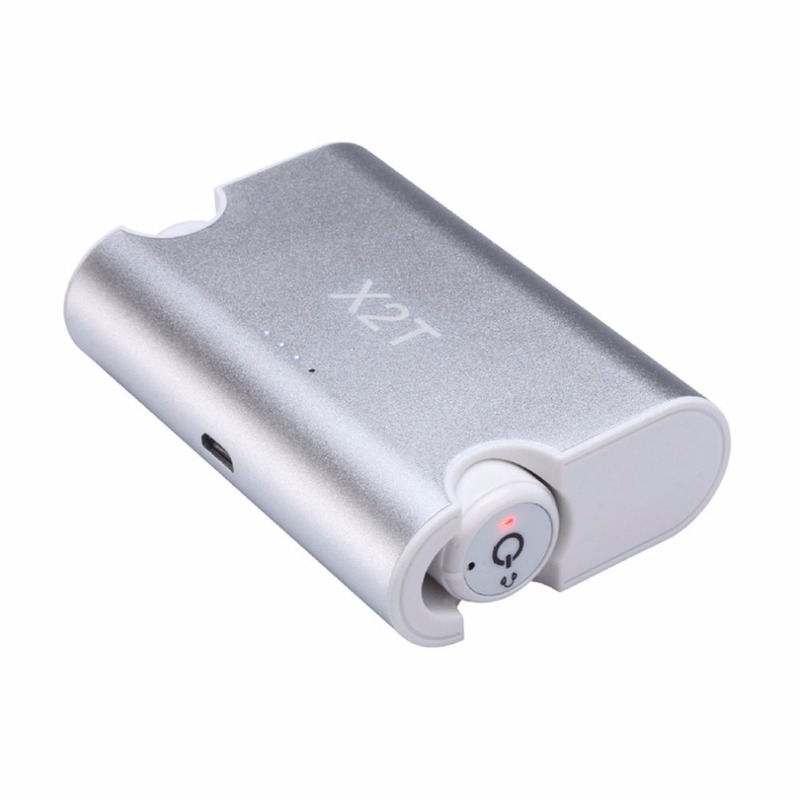 Charging box is small portable to charge anytime and enjoy music anytime. 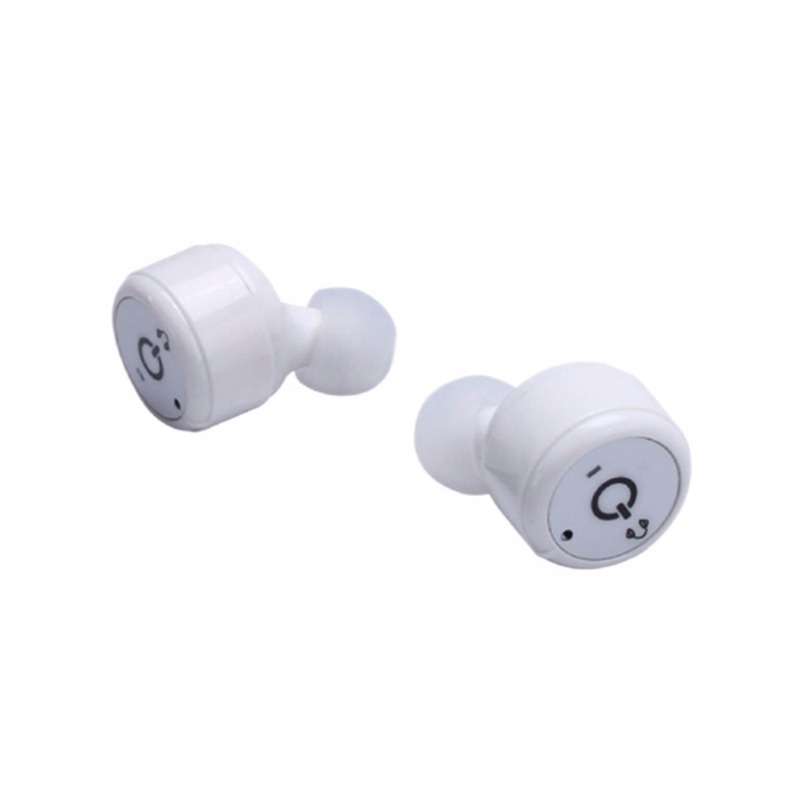 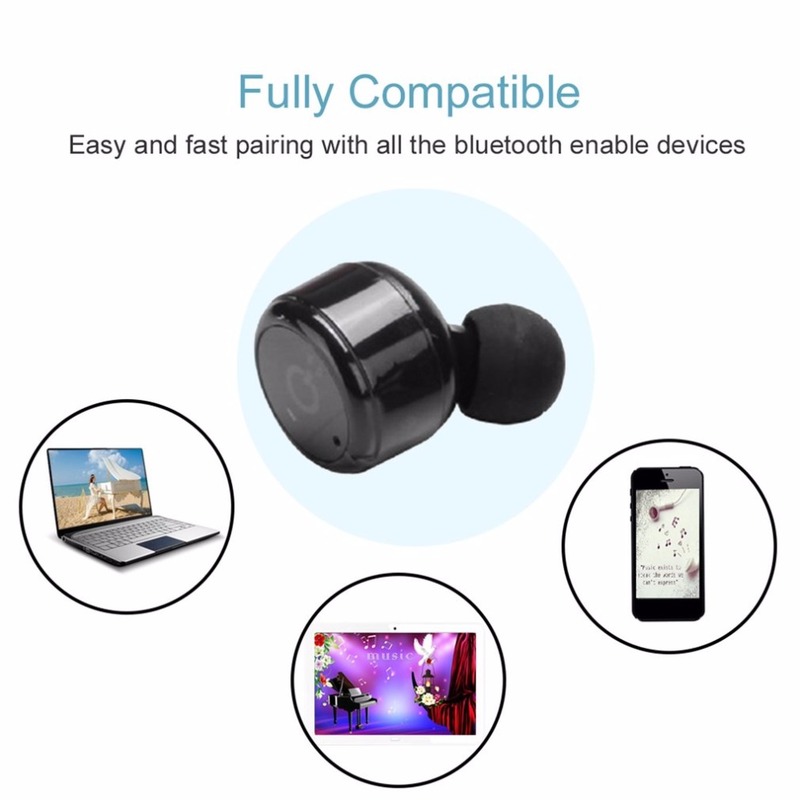 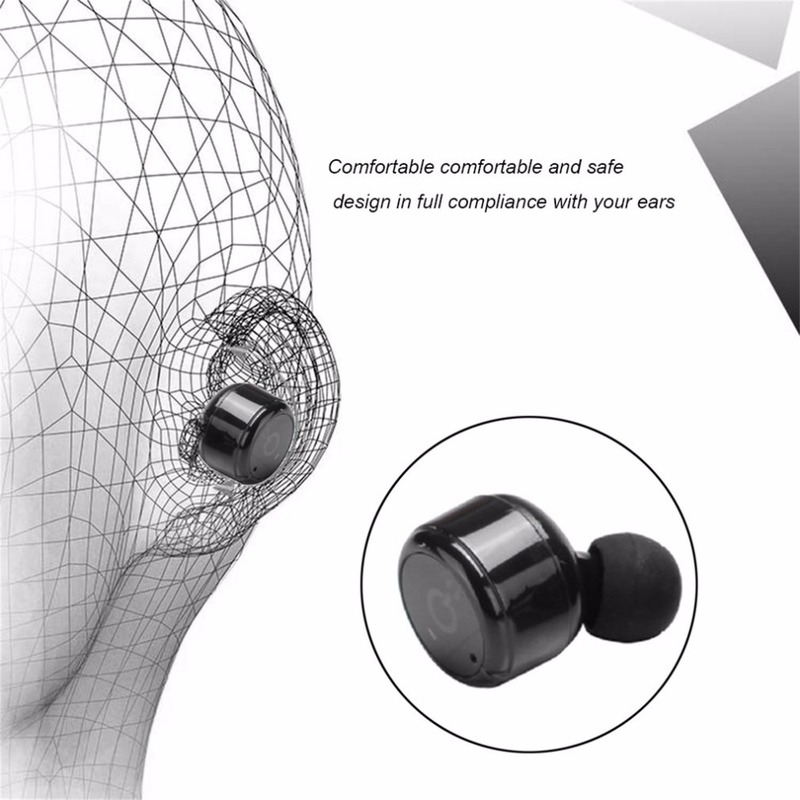 Small and light earbuds for more comfortable wear. 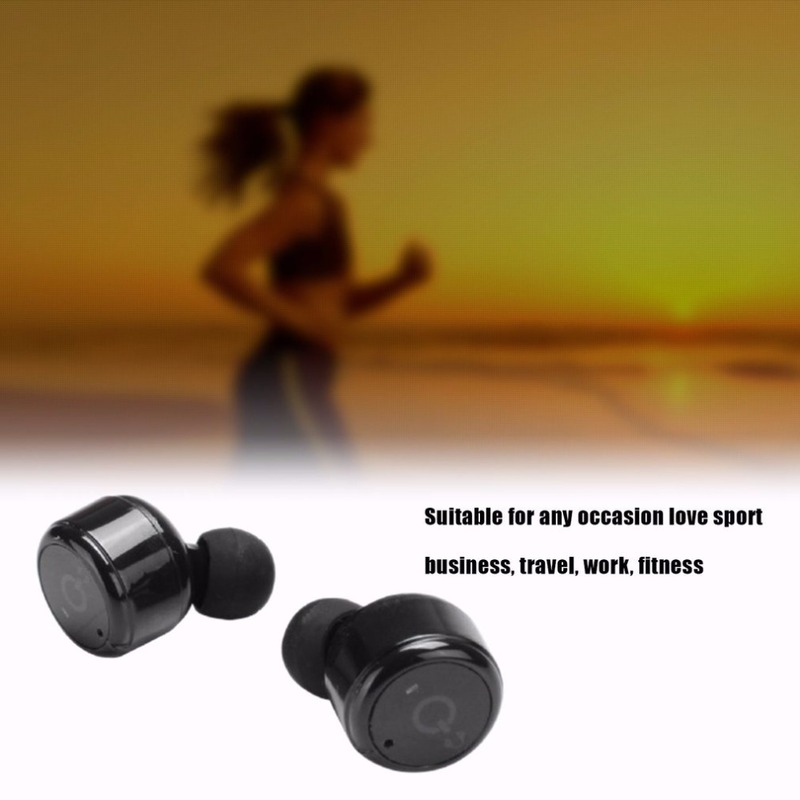 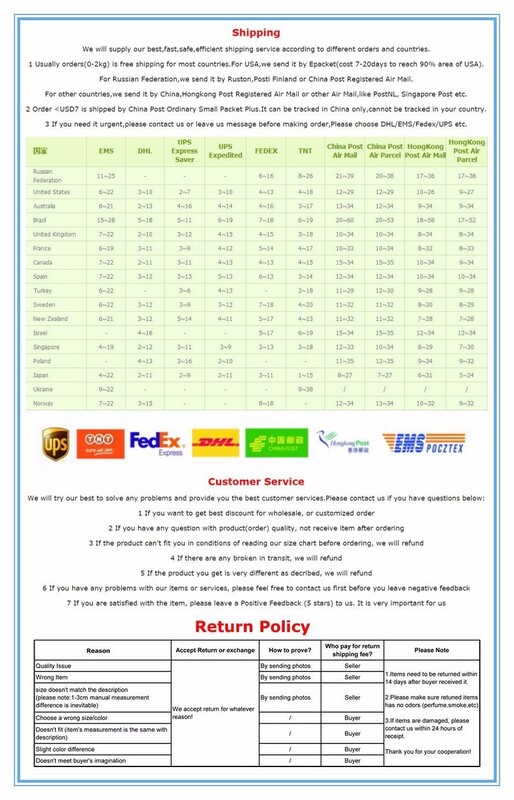 Suitable for any occasion like sport, business, travel, work, gym.